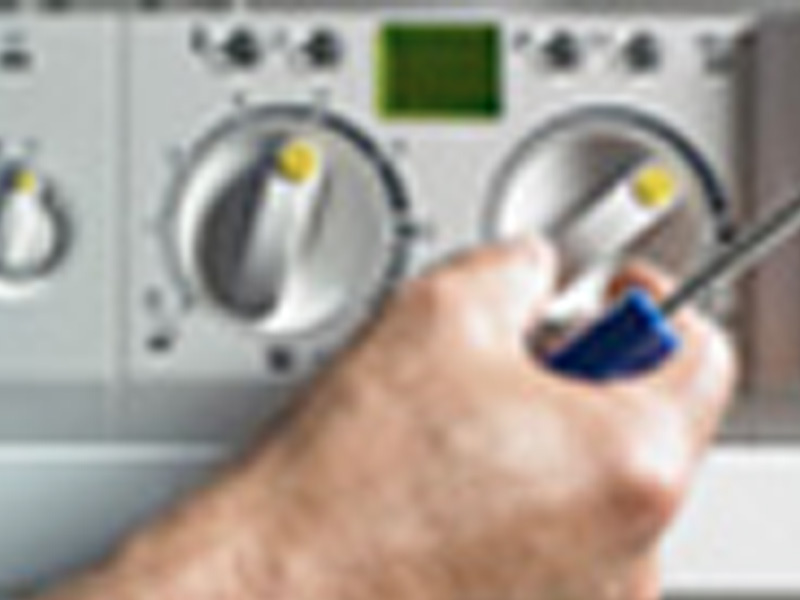 We offer a range of boiler installations and will design your system to suit your needs. I will advise and offer you my vast level of experience in order for you, the customer, to get the best for your money! 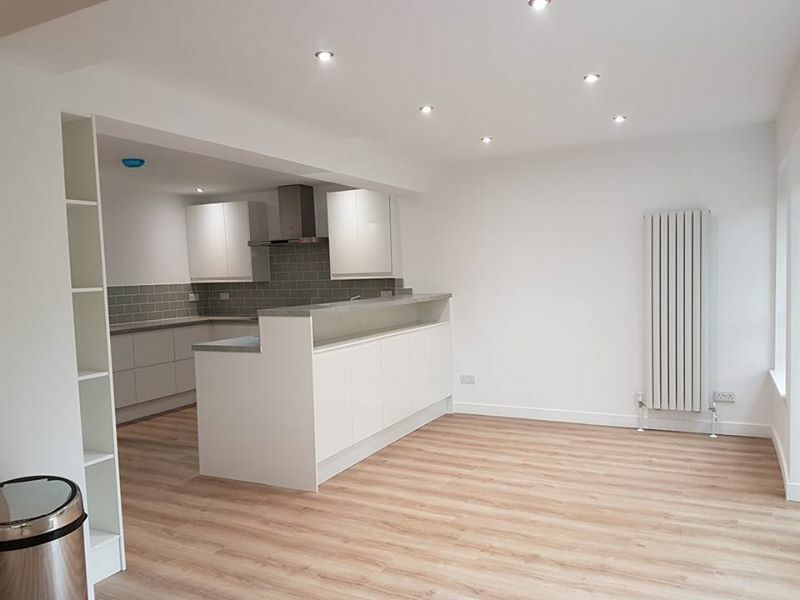 Providing Property Refurbishments, Plastering, Tiling, Painting & more! 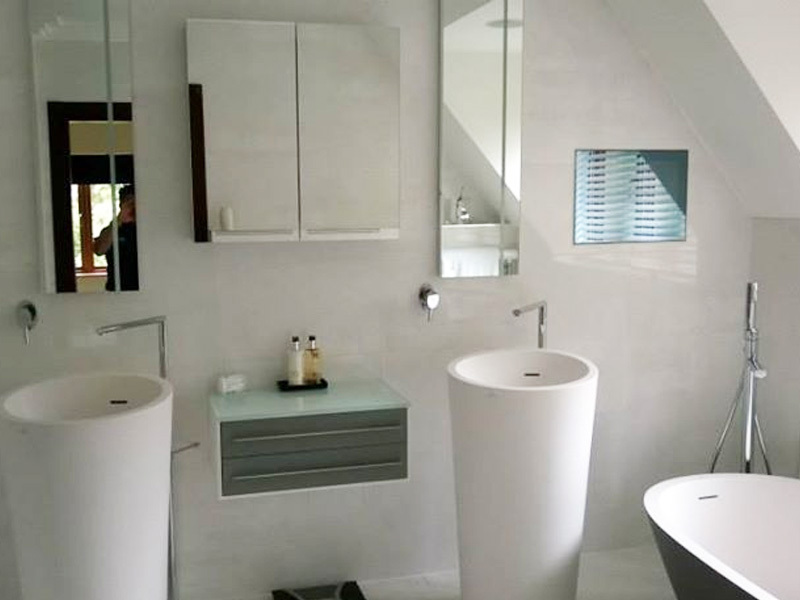 Our team of plumbers, electricians & tilers will install your bathroom with minimum disruption. 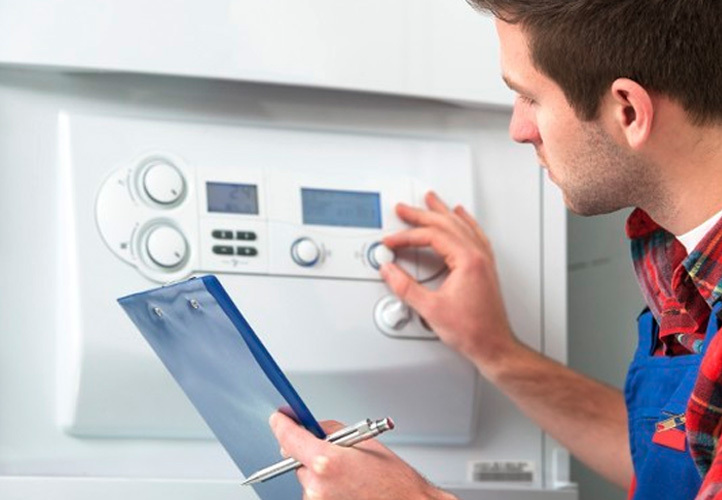 We will undertake all types of Boiler Services and Boiler Repairs. We have designed our installation service to make the fitting of your new kitchen as simple as possible. INTERESTED? CALL US TODAY ON 01474 873 700 OR FILL IN OUR ENQUIRIES FORM! 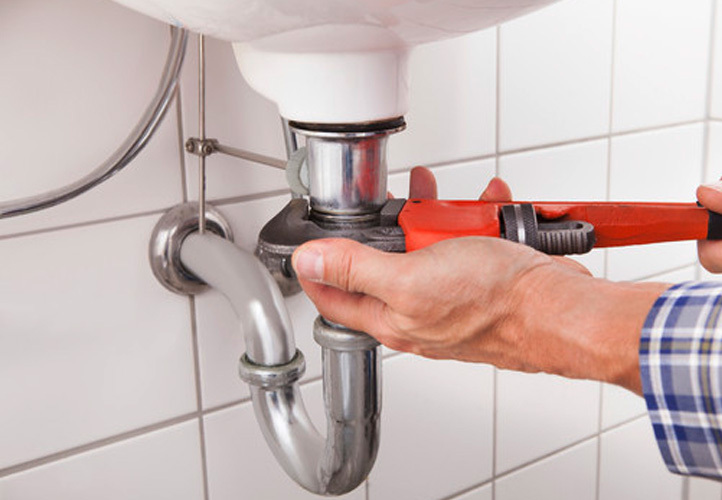 Baldwin Plumbing and Heating is a family run business, established in 1968. 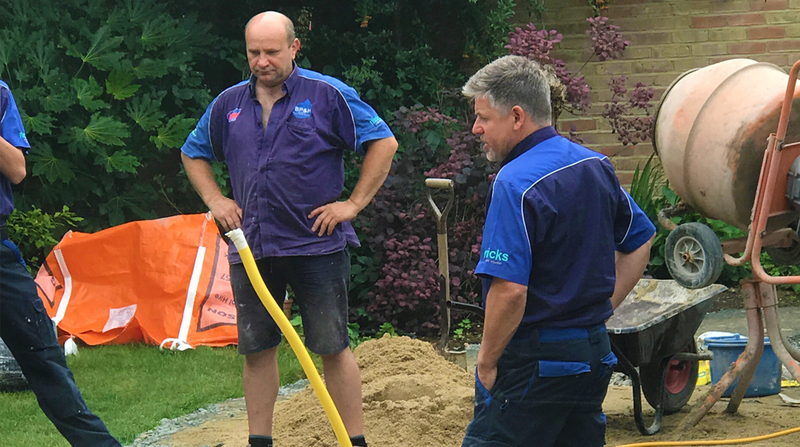 It is known for being the first Plumbing and Heating company in the area, As well as our high quality and great feedback from former customers. Has your boiler stopped working? 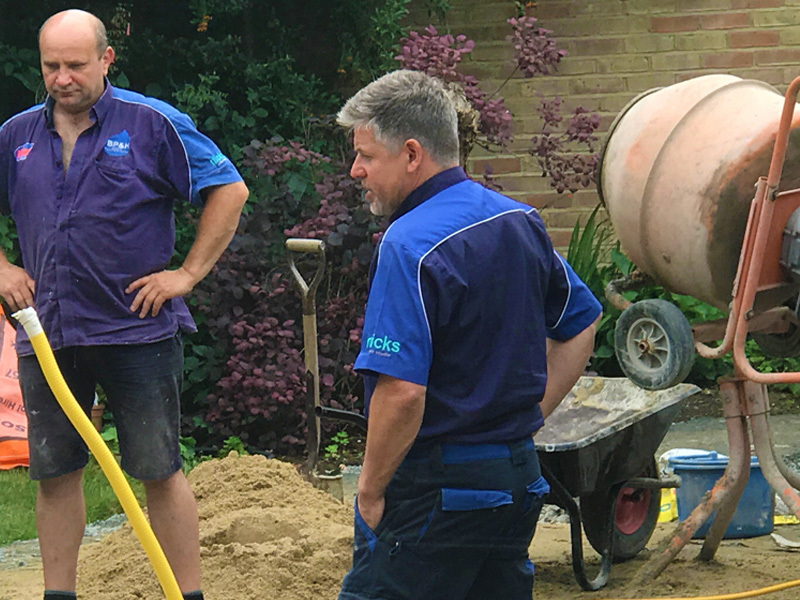 Whether you’re central heating has broken down, or you want to upgrade your current boiler to one that’s energy efficient, Baldwin Plumbing & Heating is the company to call. This message is from my Mum and Roy. Mr R and Mrs B Johnston. Thank you so much to you and your team for all the hard work you have put into providing us with not only a new boiler a week before Christmas but also changing our bathroom into a wet room. Both of these things were needed in a hurry and you provided a rapid service. The bathroom looks absolutely fabulous and we are so pleased with the result.